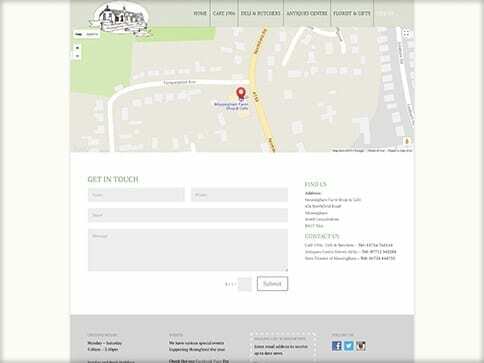 Messingham Farm Shop came to us for a responsive site that highlighted each section within the building. They were a new business just starting out so were looking to gain a larger customer base. 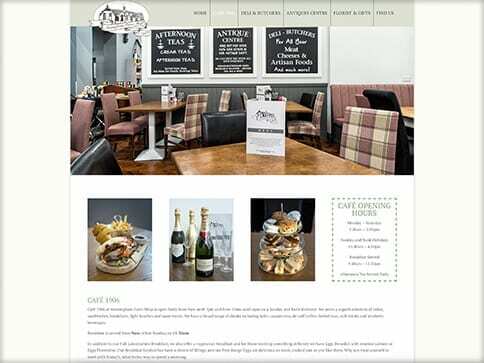 The homepage features a tour around the shop and cafe. Take a look.